One of the keys to capturing razor-sharp images and HD videos—whether shooting through the viewfinder or with the LCD monitor—is a fast, precise autofocus system, and the D600 has one of the best. 39 focus points with wide-area AF coverage offer endless compositional possibilities. Nine cross-type sensors and seven center focus points work all the way down to f/8 for extended AF functionality with teleconverters and long-reach lenses. When shooting photos or HD video in Live View, Nikon’s responsive contrast-detect AF activates for accurate fulltime autofocusing. Every moment you capture will be razor sharp. 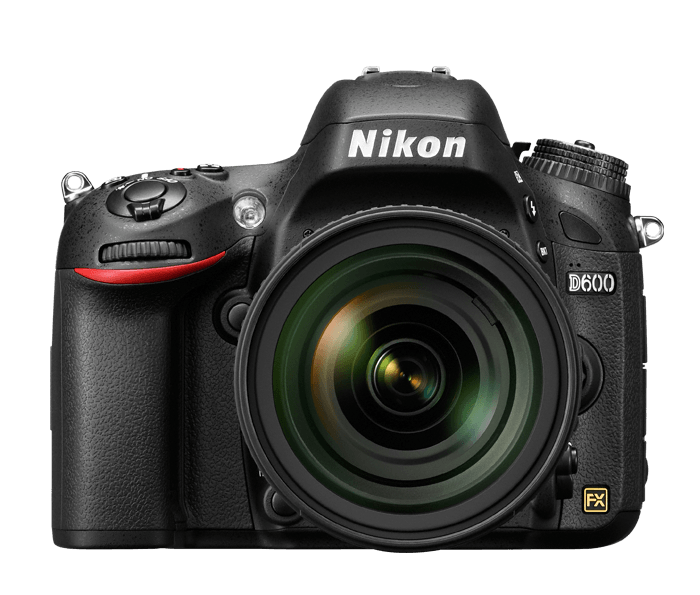 The D600 delivers consistently beautiful images and HD videos, thanks to Nikon’s intelligent Scene Recognition System with 3D Color Matrix Metering II. Its 2,016 pixel RGB sensor evaluates every scene, taking into account brightness, contrast, subject distance and the scene colors, all within the time it takes to press the shutter release button. That data is then referenced against an onboard image database for consistently accurate exposures, auto white balance, i-TTL flash and subject-tracking autofocus performance.